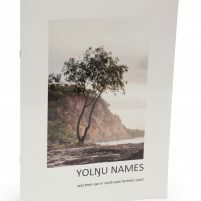 There is a no more important issue then effective communication for Yolŋu and many Aboriginal people in Australia today. Especially for those still strongly influenced by their traditional cultural ways. Their communication culture is very different from mainstream Australian culture, and this is where special skills are needed. 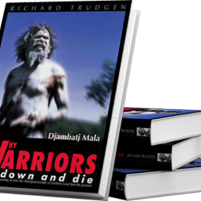 Consequently, communication between Yolŋu and Balanda fails in many everyday situations. Failed communication is disastrous for both groups. 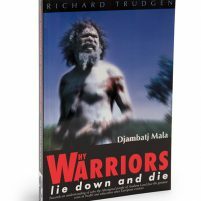 First, the dominant culture does not get to hear (and respond appropriately to) what the Yolŋu have to say. Second, and more importantly, Yolŋu do not gain access to information and training they so desperately need. 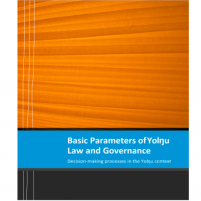 For as long as Yolŋu are locked out of the conversation, all the programs in the world will not work. Trainers, teachers, medical staff and legal people who communicate according to the mainstream culture will have great difficulty overcoming the barriers to communication. 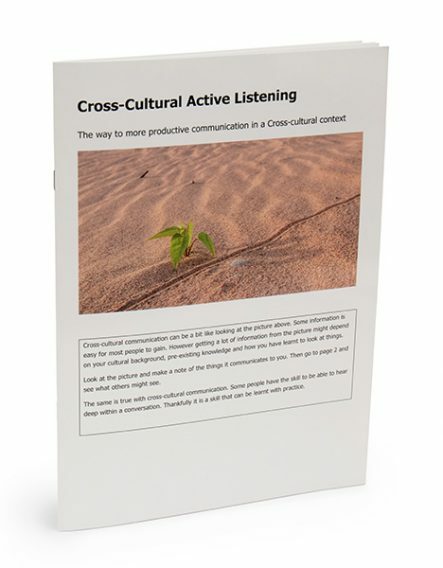 Cross-cultural Active Listening was written to equip those wanting to work with Yolŋu and other Aboriginal people who still live and communicate according to their traditional culture. More broadly, the paper will help anyone seeking to work and communicate more effectively with people from another culture. Many lives and millions of dollars could be saved as effective communication delivers effective program implementation. What’s more, everybody gets to feel better about their cross-cultural experiences!